“Team building” is getting a group of people to work together effectively as a team to increase motivation and improve morale for the betterment of the department or company. The main goal of team building is to improve the productivity and motivation of the employees. The activities and events are designed for the participants to gain realistic experiences to empower them individually to contribute to the common goals and in building effective teams. 1. 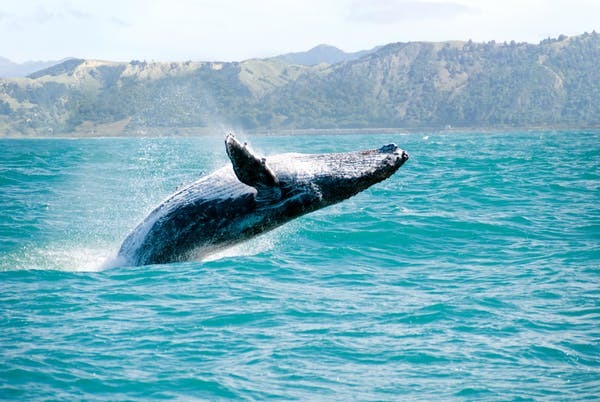 If you are from San Diego, booking a private charter cruise San Diego for a whale watching tour would be a great idea. It would be the most memorable leisure activity for the team participants, plus a way to reward the employees in a very special way. At the same time, the participants get to spend quality time bonding together abroad the cruise. 2. 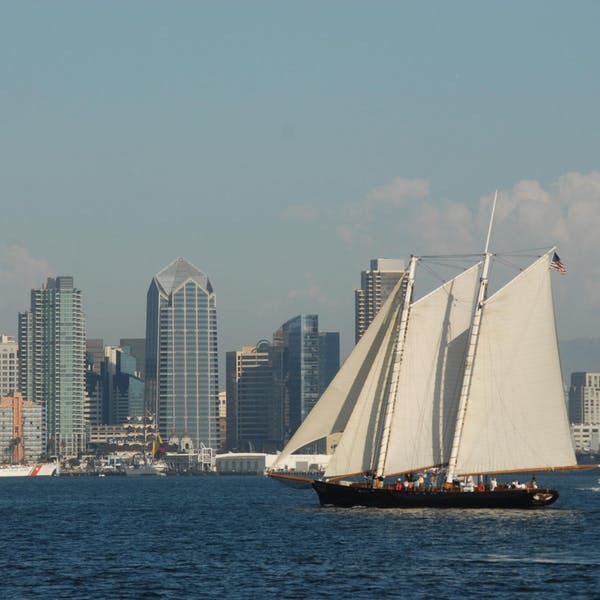 Booking a San Diego harbour tour is another awesome idea to cruise San Diego Bay. On the cruise, participants get to enjoy panoramic views and refreshing breeze while gazing over the waters or scanning the landscape, they also enjoy quality time communicating and getting to know one another better. 3. 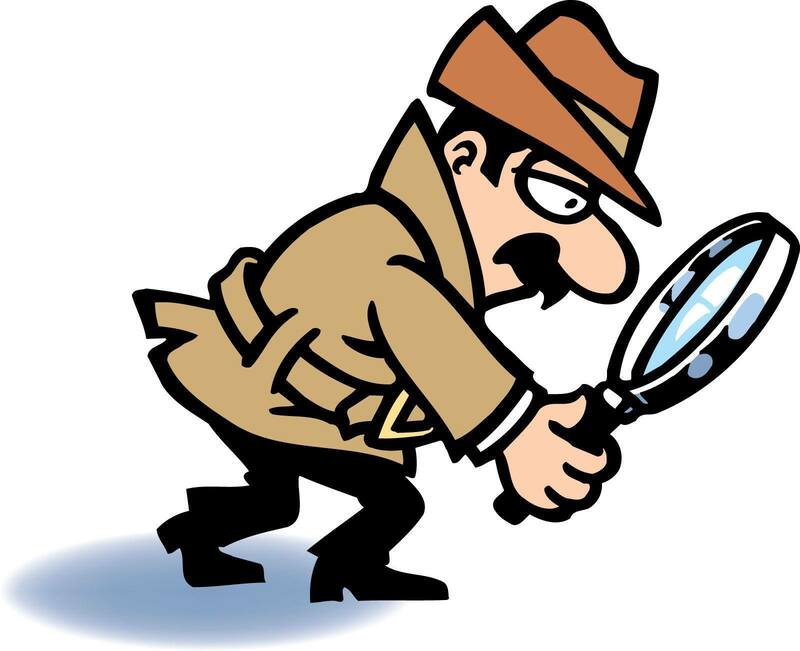 Organizing a Scavenger Hunt is a fun outdoor game and great for team building too. Divide the participants into groups of 2 or 3. Every group has to hunt for the same list of items within the time allocated and have them regroup when the time is up. Meanwhile, capture as many photos of funny and silly moments throughout the activity of every group and put up a slideshow capturing good memories and experience of working together as a team. 4. A human knot game is another great outing idea. Divide the participants into groups of 8 to 10. Have each group stand in a circle facing each other, shoulder to shoulder. Have each participant extend their right hand and grab a random hand across them. Then, have them extend their left hand and grab a random hand across them. 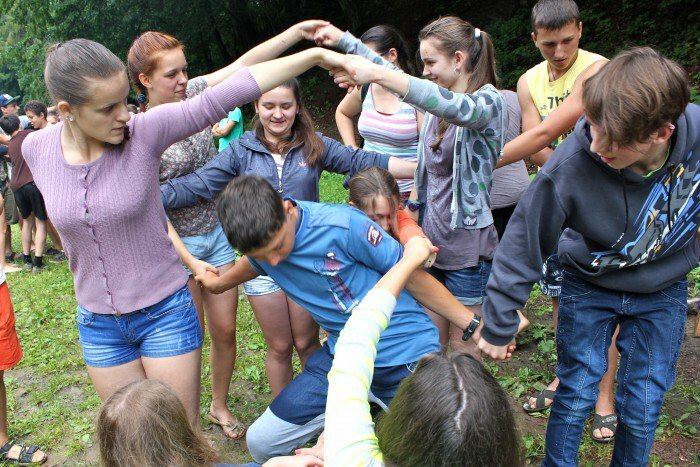 With a set time limit, the group needs to untangle the knot without releasing their hands. This game relies strongly on good communication and teamwork. 5. 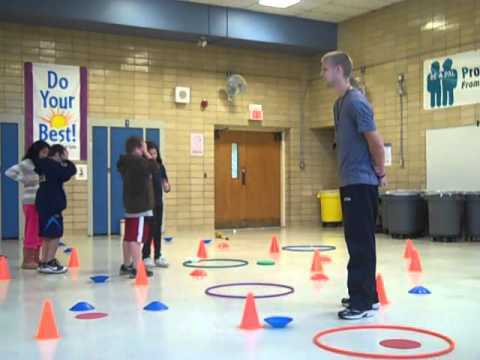 The minefield game needs groups of even numbers of 4 to 10. Objects can include cones, balls, plastic bottles, and several blindfolds. Pair up the participants with one being blindfolded and not allowed to speak. The one without the blindfold is to lead the other with verbal instructions without the other stepping on the objects. This games is to instil trust, communication and effective listening. 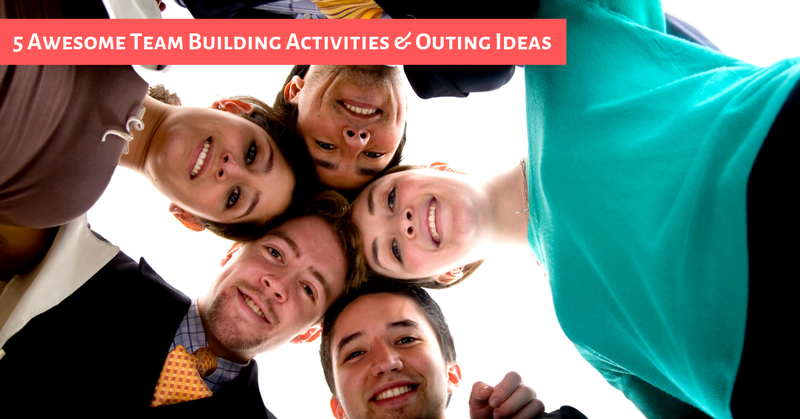 There are tons of other team building activities and outing ideas that you can add but the ones above are definitely some of the best. Can you think of more fun ideas? Share it with us in the comment section below.